We are first aid and medical specialists operating from our headquarters in Dover, and covering Kent and beyond. We have a team of experienced, qualified trainers on hand to deliver high-quality accredited, non-accredited or fully bespoke courses to meet your needs as an individual, business or charity. 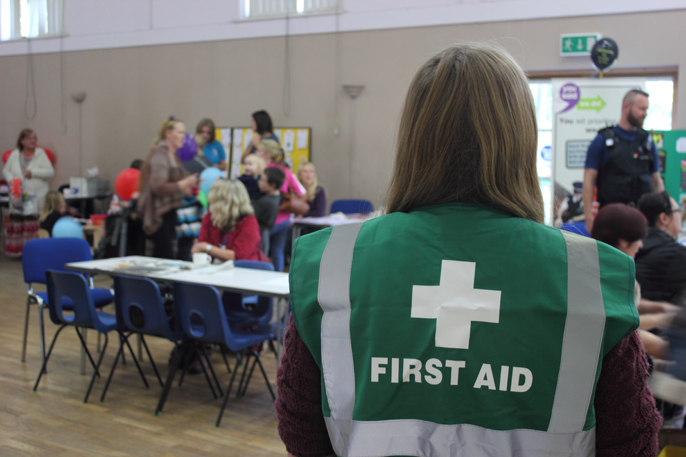 We focus on delivering training that makes competent and experienced first aid practitioners. 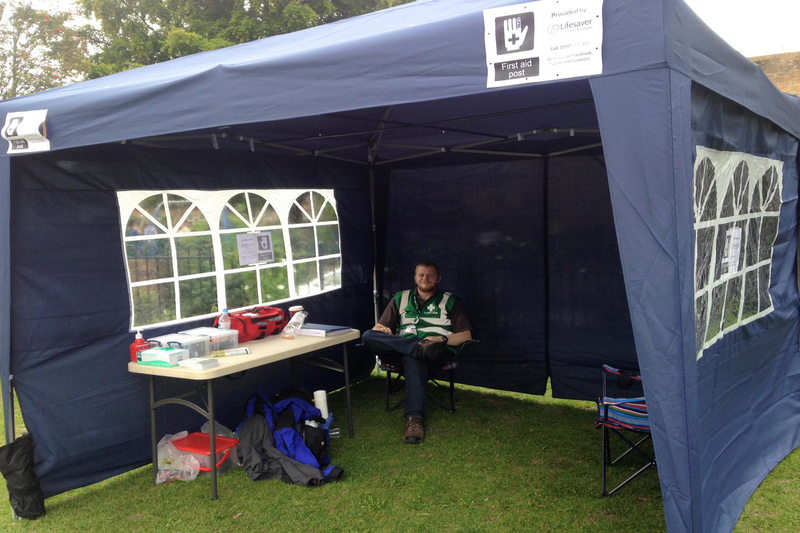 Our events team is qualified and insured to be able to provide medical support to a wide range of events. We have experience of covering fetes, community events and youth events. 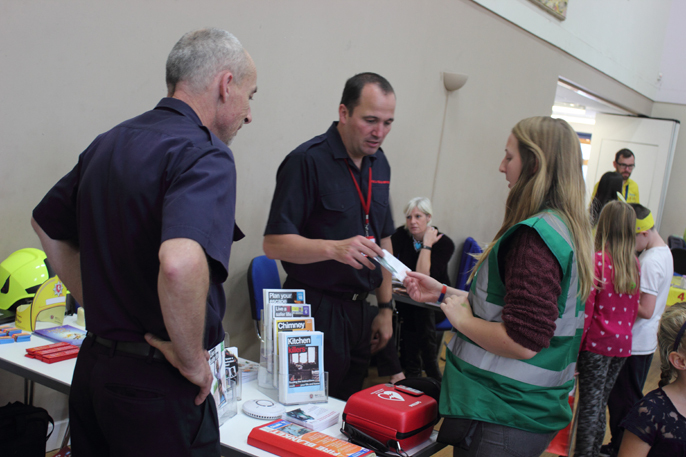 We are also able to provide high-quality first aid and medical supplies, as an official stockist of Reliance Medical equipment ranging from first aid kits to defibrillators. Please look around our site and contact us if you would like a quote or any further information. You can contact us by phone, contact form, email or post - we'd love to hear from you!